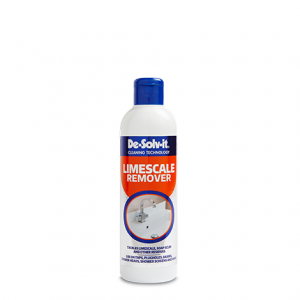 Limescale build up can cause your appliances to stop working effectively making them more costly to run. 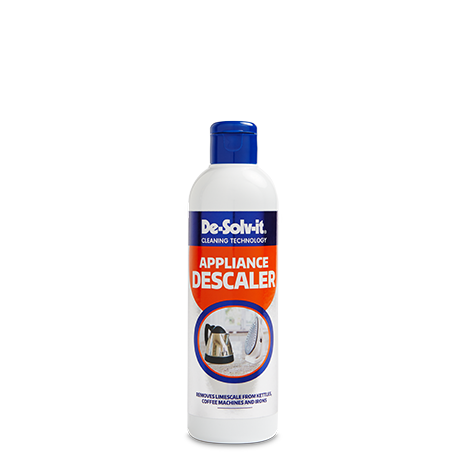 De-Solv-it® Appliance Descaler is a fast acting solution that keeps your appliances working like new. 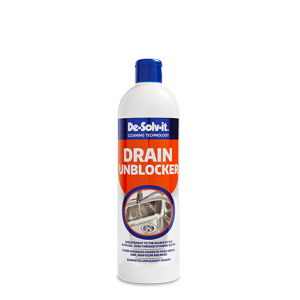 Formulated to remove limescale and other deposits from kettles, coffee machines and irons. Helps to maintain and prolong the life of your appliances. Top up with water to the maximum fill level and switch on, allow to heat up to just before boiling. Take extra care as badly scaled kettles may boil over. Allow to stand until fizzing has stopped. Empty out and fill with fresh water and bring to boil. Add 5 capfuls of solution to approx. 500ml of water. 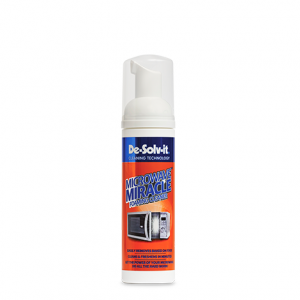 Switch the appliance on and allow the solution to either pass through the machine or operate the steam vents. When all the solution has passed through the machine, refill with fresh water and flush the machine at least twice before using. Hold the iron horizontally over a bowl to allow the liquid to drain through the holes on the plate. Leave to stand over a bowl for 10 mins. 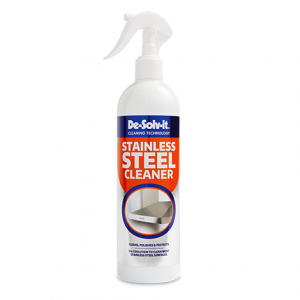 Repeat the above process using clean water to remove any residues.